Spacious, modern, comfortable. Gateway Landing on the Canal is your new home for luxury apartments in Rochester, NY. We provide streamlined one, two, three, and four-bedroom apartments for rent adjacent to Canal Ponds Business Park. Our pet friendly floor plans feature an open concept design enhanced by contemporary amenities and a private patio or balcony with views overlooking an abundance of green space. 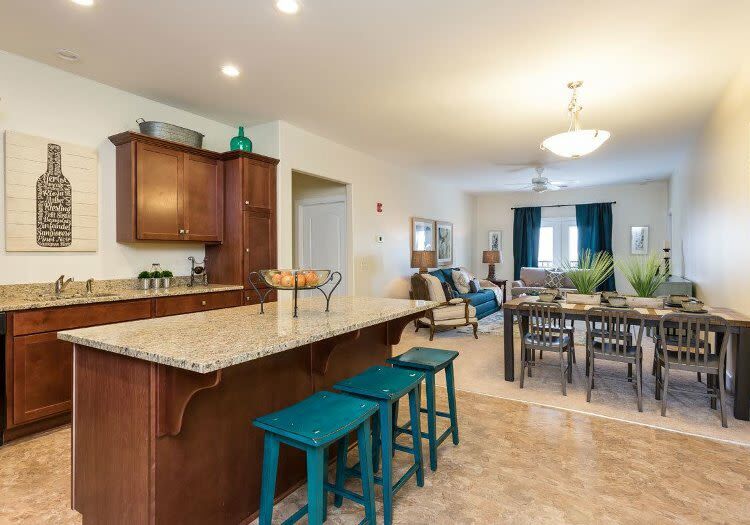 Inside each of our captivating apartments, you will be treated to a range of high-quality interior features, including an energy-saving heating & cooling system and Energy Star appliances. You will appreciate the convenience of an in-home washer and dryer. Prepare your own five-star fare in a chef-inspired kitchen with quartz countertops, espresso maple cabinets, and nickel hardware. 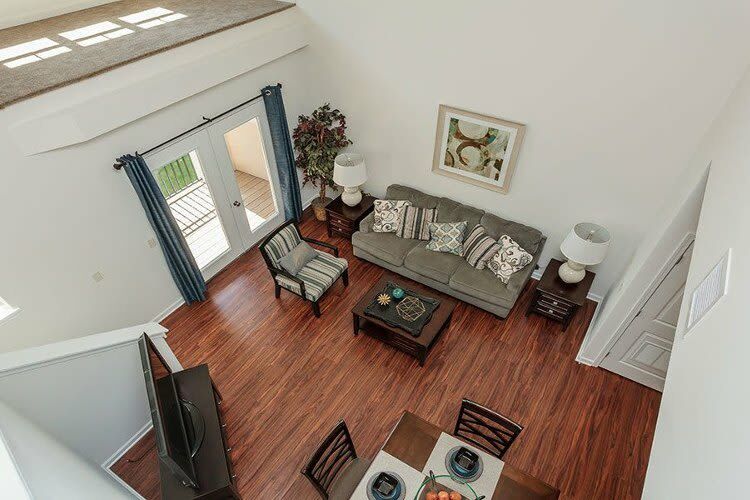 If you would like to view our floor plans in person, call today to schedule a personal tour.